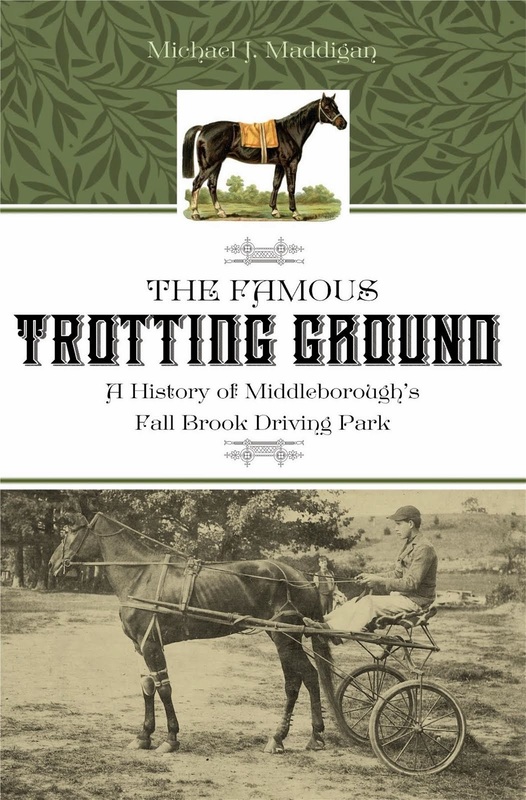 The following brief biography of Amos H. Eaton, founder of Middleborough's noted Eaton Family School which operated during the last quarter of the nineteenth century on East Grove Street, was taken from the 1910 Middleborough Annual Town Report and provides a brief glimpse at Eaton's varied career. AMOS HERRICK EATON who died March 31st, 1910, was the son of Rev. 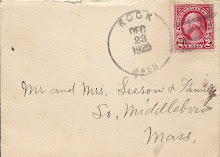 Herrick M. Eaton and Joanna (Hopkins) Eaton and was born in Camden, Maine, July 2, 1843. 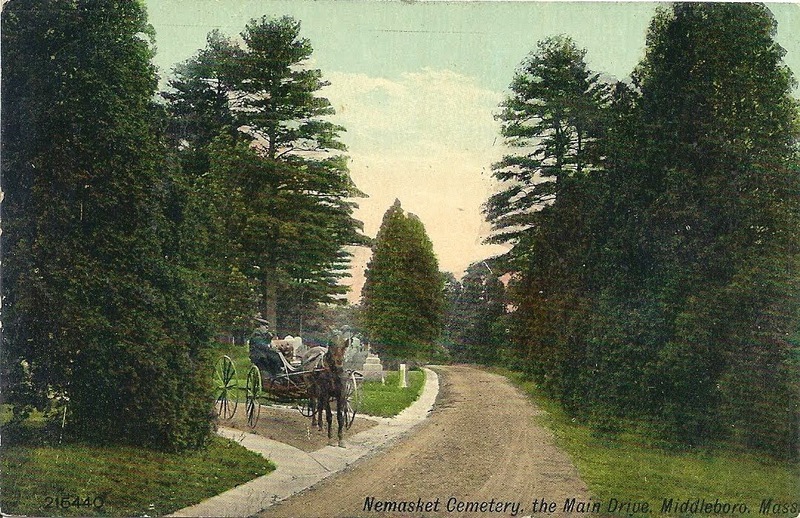 He was educated in the public schools, the Maine Wesleyan Seminary, the Eaton Family school at Kent's Hill, and at Gould Academy. 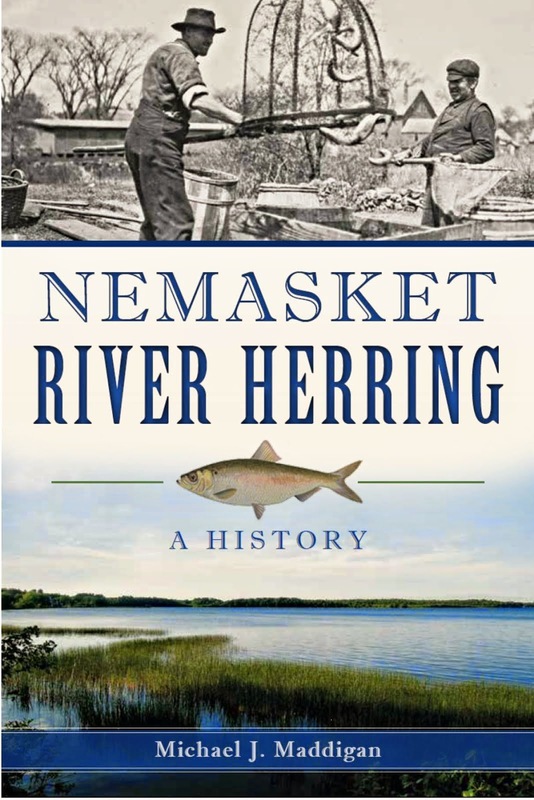 At the age of 16 he began teaching in Titcomb Academy, Belgrade, Maine, and in 1861 took charge of the Eaton Family School where he remained two years. He then entered his father's store and afterwards became a travelling salesman. After two years' service there Mr. Eaton joined with an older brother in opening the Eaton Family and Day School at Norridgewock. For three years Mr. Eaton served as Superintendent of Schools for Somerset County, Maine by appointment of Gov. Chamberlain and, at the end of that time, took charge of Hartland Academy which he conducted some time. In 1874 Mr. Eaton came to Middleborough and purchased the school of P. L. Cushing on East Grove Street which he conducted for nearly twenty-five years. He was an ideal teacher, a great lover of good books, a fine scholar himself, broadly sympathetic in the hopes and ambitions of his pupils he won their affection to a degree rarely enjoyed by a teacher. In March, 1898, Mr. Eaton was elected Town Clerk, Treasurer and Collector, these offices coming to him unsought, and he continued to fill them, by almost unanimous consent, as long as he lived. 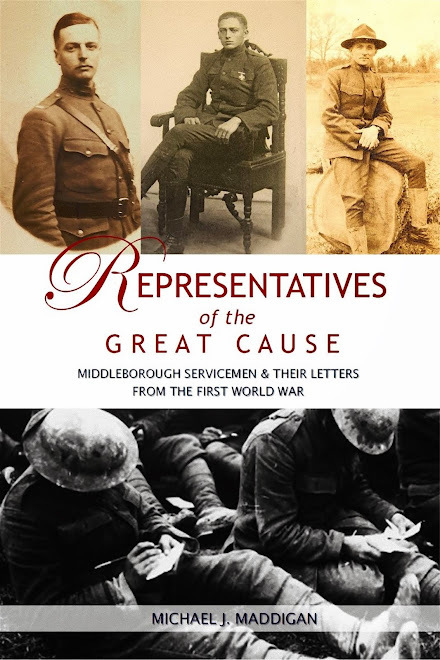 He was peculiarly fitted to hold these offices not only because of his experience and training but for his wonderful ability in dealing with the public. Mr. Eaton was much interested in the construction and maintenance of the Water Works and in 1891 was elected to the Board of Water Commissioners which position he held until his death, being Chairman of the Board for fifteen years. 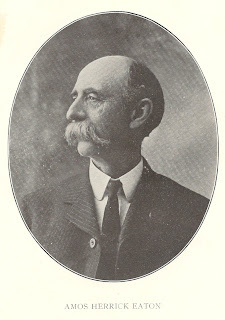 Amos Herrick Eaton, photographic halftone from Annual Report of the Town Officers of Middleborough, Mass. 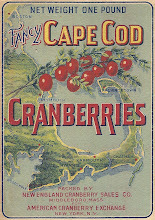 for the Year 1910 (Middleborough, MA: Town of Middleborough, 1910), following page 2, 1910. 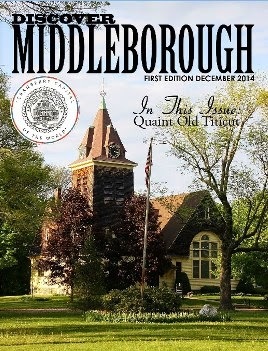 Annual Report of the Town Officers of Middleborough, Mass. 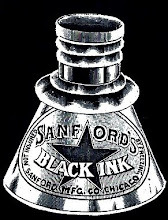 for the Year 1910. 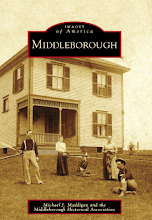 Middleborough, MA: Town of Middleborough, 1910.